© Dylan Spear. All rights reserved. 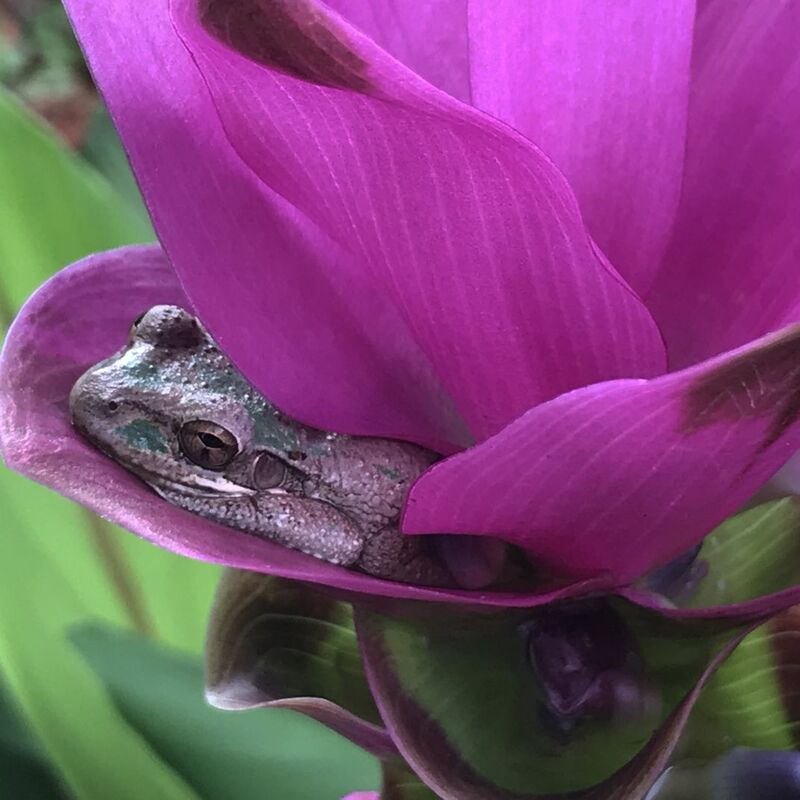 The photo is showing a small frog resting on a small flower. I just appreciate that I got to see it in person and hopefully my photo brings the experience to others. Date Uploaded: Sept. 12, 2018, 8:12 p.m.